That conclusion may be valid for a youngster venturing onto one of the tours around the world. But, your priority is surely dependent on an analysis of your golf game and an understanding of your objectives. What’s your data telling you? at about your target distance? the fairway, what’s the score impact? or are you losing shots (and balls)? 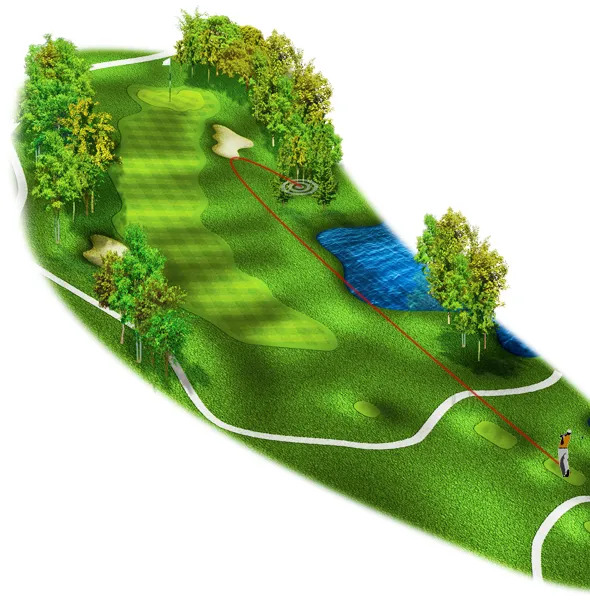 Keep the data on your tee shot performance on the course. Consider not just the impact of bad tee shots on your score, but also on your enjoyment. If you want to improve that performance, then take some action. We’d suggest an assessment with us to help diagnose what’s causing the challenges. It is a great first step.